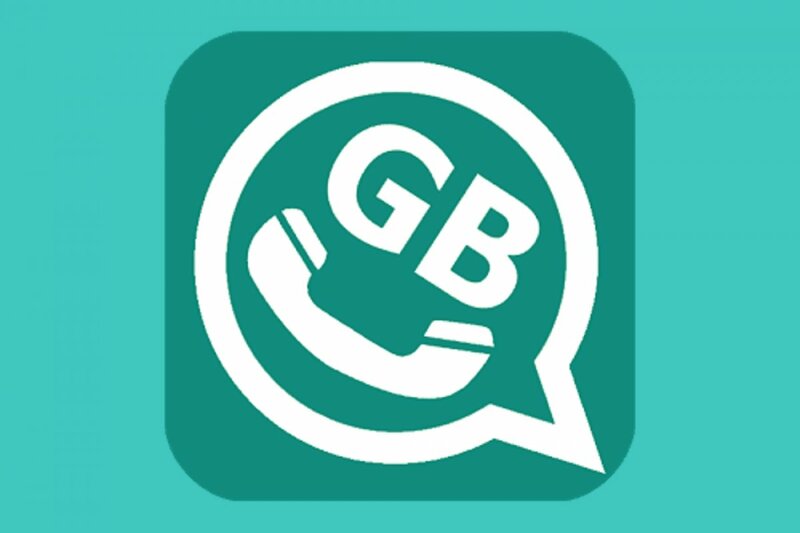 GBWhatsApp is a WhatsApp MOD and can be used to add new functions to the famous instant messaging and chat application. That means that it’s a modified version of the original app but it has not been created by the original developers and neither has it received authorization to use its source code. New options to control our privacy, including the possibility to hide our status or the double blue check without waiving the chance to view precisely that information about our contacts. Possibility to modify the user interface and customize it alternating the type and size of the font, as well as its color. Function to use two phone numbers at the same time in the same application without having to use two SIM cards. More functions to share documents and multimedia files with our contacts. Using it isn’t too different to the official WhatsApp Messenger as it’s based on the original app and keeps all its features and functions. However, this isn’t an add-on that extends its features but a standalone app. That’s why we can’t install GBWhatsApp on our phone if we’ve already got WhatsApp as the operating system detects it as a duplicate application. This one and other MODs of the likes of WhatsApp Plus or YOWhatsApp are very popular amongst those users that want to get hold of new functions for their favorite instant messaging and chat app, since the developers of the official application don’t seem too keen on implementing them in the near future.